Bought two of these as replacements for my Mackie HDs and they sound very good - possibly better than the originals - though they are heavier, they still pack a good punch. 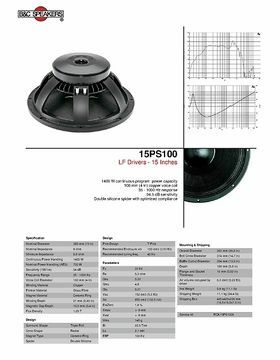 Especially if you want to have a pleasant soft and clean center, this speaker will have great pleasure. 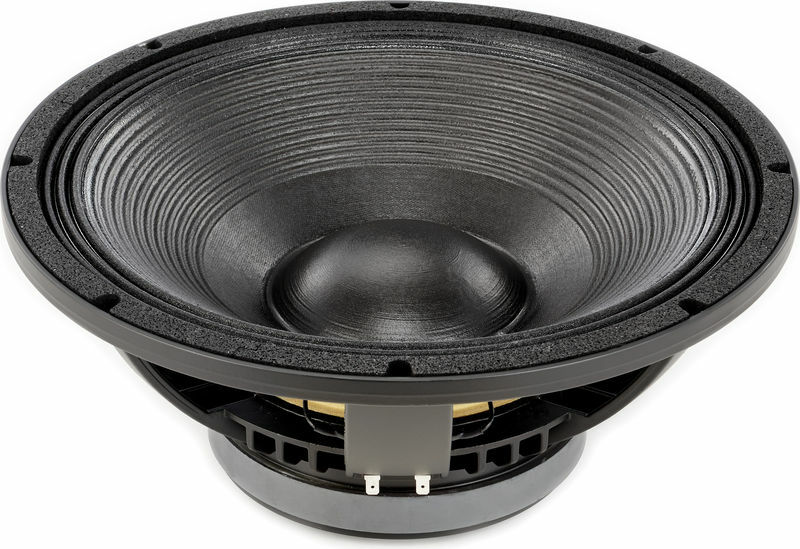 I use them in Outline 3 way tops as a replacement for the original originalspeaker which was also from B & C (12 years, but now just does not sound as it should). 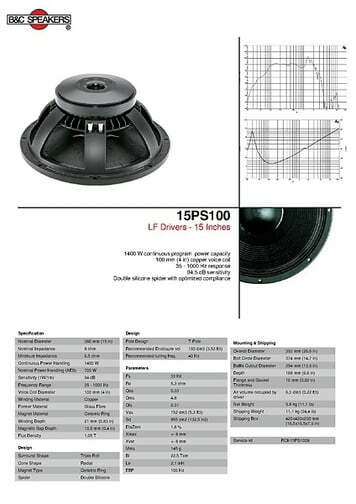 Extremely high performance, very high quality sound. Everything you would expect from a good speaker. Also in the basses very pleasant and linear ..
Clear purchase recommendation for people who value on sound!  ID: 260670 © 1996–2019 Thomann GmbH Thomann loves you, because you rock!